The amazing thing about organic coconut oil is that it’s more than just a cooking oil. 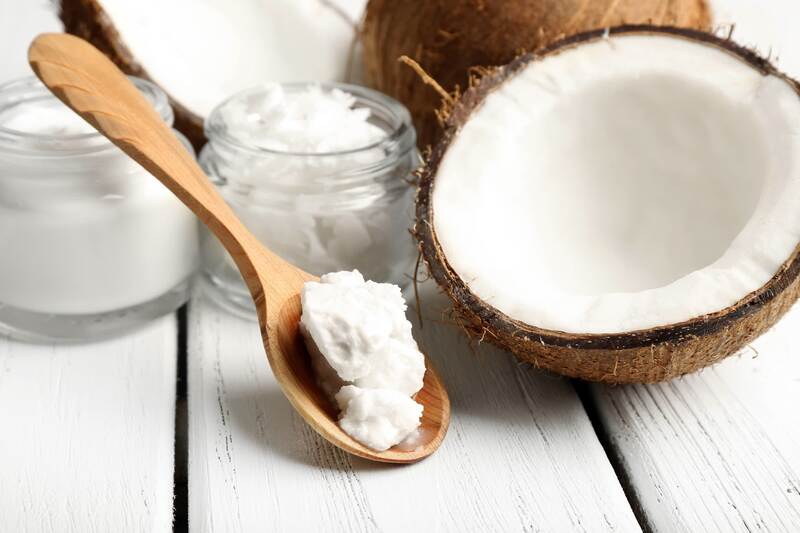 First things first, having a spoonful of coconut oil is great for weight loss as it reduces abdominal obesity and gets your summer body ready in just no time! Another amazing use for coconut oil is to apply it to your hair. It helps repair damaged tresses, nourishes your locks and helps them grow back thicker and more lustrous. With so many uses for coconut oil, it’s undoubtedly amazing for moisturizing dry, dehydrated skin – in fact, Kim Kardashian is known to use it to help treat and calm her psoriasis! If that’s not enough – this magical ingredient is also an effective make-up remover and it even works on waterproof mascara, just use it a cleansing balm all over your face massaging into skin and then use a warm damp towel to wipe off and there you have it! Most use translucent powder traditionally to set foundation, or concealer to give you that photoshopped airbrush look which is ideal to keep your face in place in the sweaty summer heat. But it’s more than a baking tool for your base, in fact you can even use it on your lashes before you apply mascara for a thicker, fuller and fluttery finish. Another fab way to use the multi-tasking powder is to apply it to the roots of your hair to soak up any extra oils and help texturize and volumise your lovely locks and even save you from spending tons of time washing and styling your hair. It works almost immediately on blondes but for brunettes, it’s best to dust on the magic powder a night before so it soaks in overnight working its magic for when you wake up! A final fab use for translucent powder is to get long-lasting lip wear that finishes matte! Apply your fav lipstick and dust it on all over your lips (using 1-ply tissue as a barrier is optional) – if you’re not keen on matte, just apply another layer of lipstick and a touch of balm or gloss for all day colour that doesn’t fade! 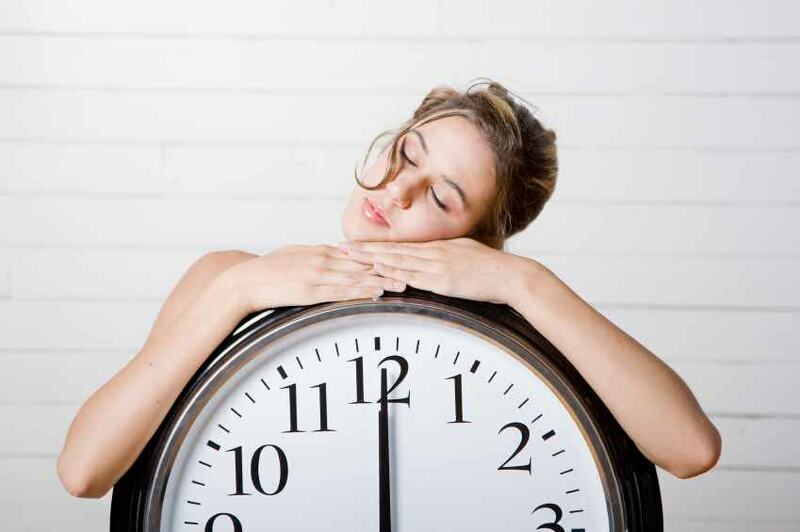 When it comes to time-saving, there is no place like TNS! We’re not ones to brag but at TNS we promise we’ll have you looking fab from head to toe in just one sitting! When you’re in for your favourite nail treatments like a classic or French mani-pedi, there is so much more pampering that you can have in just one hour! You can relax and have all your stresses massaged away with the cult classic B&N Reviver or the newly launched In-Chair Colour Therapy Massage. Or, if you’ve got a little more time to spare you can indulge in an endless list of Therapeutic Treats especially for your hands and feet. For your face, there are amazing in-chair facials like the Hollywood favourite DDG Alpha Beta Peel and DDG Instant Glow as well as the all natural Absolute Radiance to help you look youthful and fresh. And if that’s not enough, you can get fabulous brows with the ultimate Defined, Bold or Dynamic Brows treatments – and for your lashes we’ve got Let’s Go Lashes and the Alluring Lashes options to get you summer ready all while you’re tips and toes are being perfected.